Inspire>Aspire: Global Citizens In the Making prizewinners! 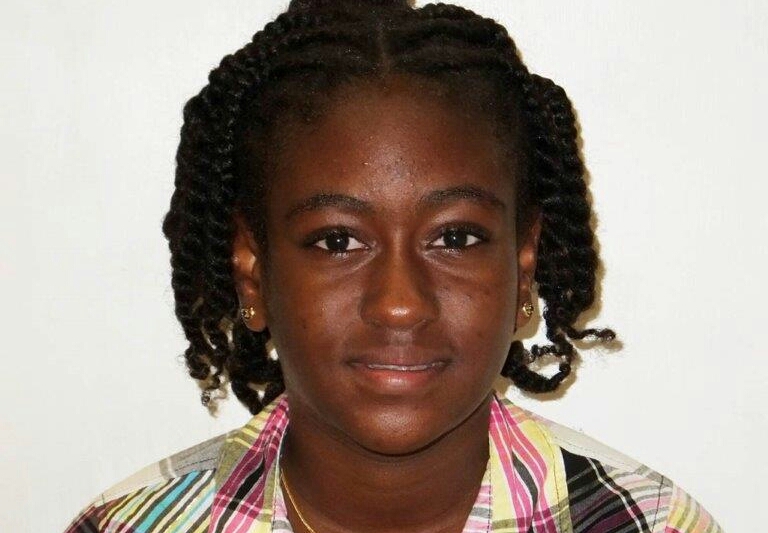 – Barbados Olympic Association Inc.
Inspire>Aspire: Global Citizens In the Making prizewinners! Two students of the Hilda Skeene Primary School in St. Phillip are winners in the Commonwealth Games’ Inspire>Aspire Competition. The Competition, part of the Legacy 2014 of the Games, was a unique Awards Programme to inspire and connect young people throughout the Commonwealth. Best in School and 1st prize for Barbados has been awarded to Aren Brathwaite. Sarah Patrick has been awarded 2nd prize for Barbados. £75 is to be awarded to Hilda Skeene PS, (£50 on behalf of Aren and Sarah, £25). The prize money will go towards celebrating the achievement of the pupils. It can be used to purchase a medal/trophy, resources or a prize for the students. The Hilda Skeene PS has been actively involved in the promotion of international sports all year. 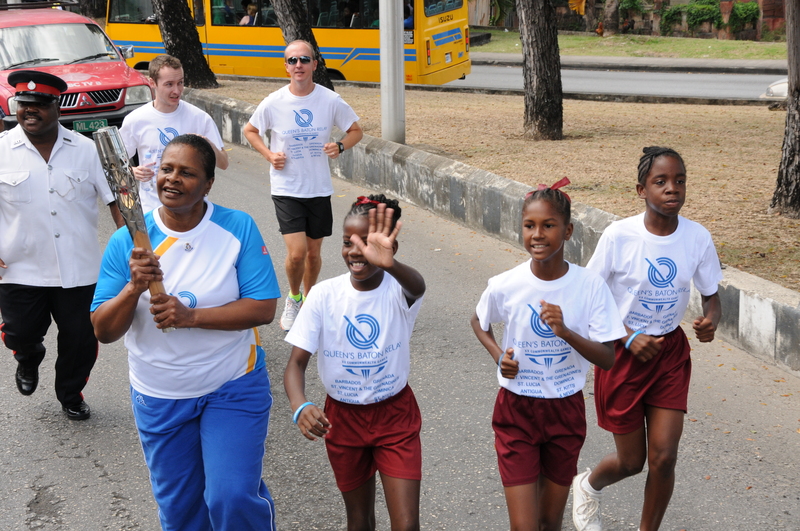 Students from the school participated in the Commonwealth Games Baton Relay and the entire school was involved in the Youth Olympic Games virtual baton relay. Learn more about the Inspire>Aspire: Global Citizens In the Making competition at www.inspire-aspire.org.uk.